I have lived in New York City for 40 years. I’m very proud of that because I am a survivor. I did what I had to do to remain in the city because I loved New York so much. I watched other folks come and go but I managed to work, be married and raise a child in Manhattan. I feel very territorial about the Big Apple because I have been involved in so many areas of the city: business, politics, religion, entertainment, sports, education, food, recreation, fashion, real estate, media, tech, events, culture, healthcare and charity work. I have my memories. There are also parts of Manhattan that are like old friends. 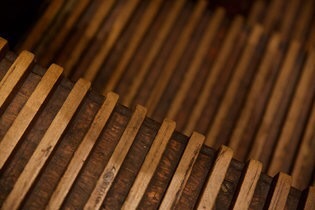 One very special place is the wooden escalator in Macy’s Herald Square. It has been in existence for 95 years. 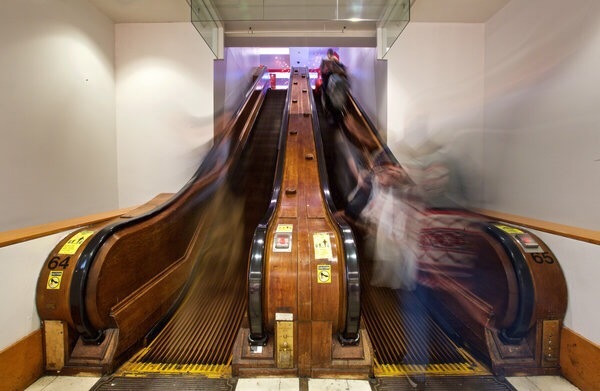 Macy’s just announced that the wooden escalators would remain intact even though the retailer just completed a $400 million, four-year renovation of its 34th Street location. I guess you can call it another Miracle on on 34th Street. 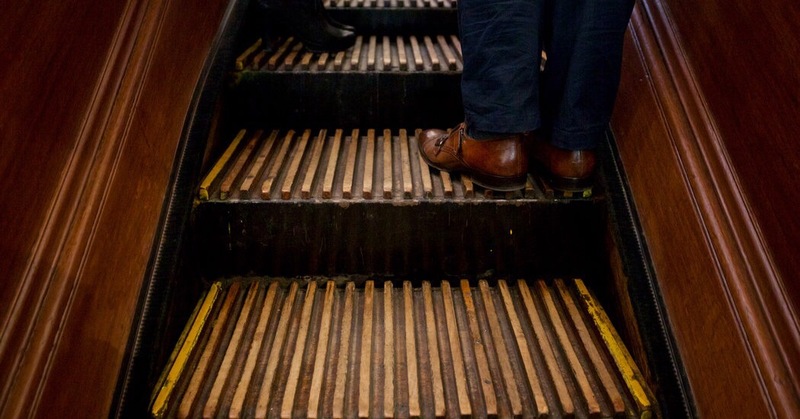 The New York Times just did a story on the wooden escalators since they experienced a reprieve. They have a very personal meaning to me. I used to take the wooden escalators hundreds of times in my early career when I was assigned to write stories about Macy’s electronics department on the fifth floor. I went up and down on the escalators so many times, that I used to tap dance on them like I was Gene Kelly. If you have never seen them, I urge you to go. It’s like going back in time. No internet, no email, no cell phone, and no Facebook. It’s just a beautiful piece of art that keeps moving.